We’re frequently asked about the digital download availability for Malcom’s albums. So by popular demand, here’s the first one… Aliens. You can purchase either individual tracks or the entire album. More to follow in the coming days/weeks. 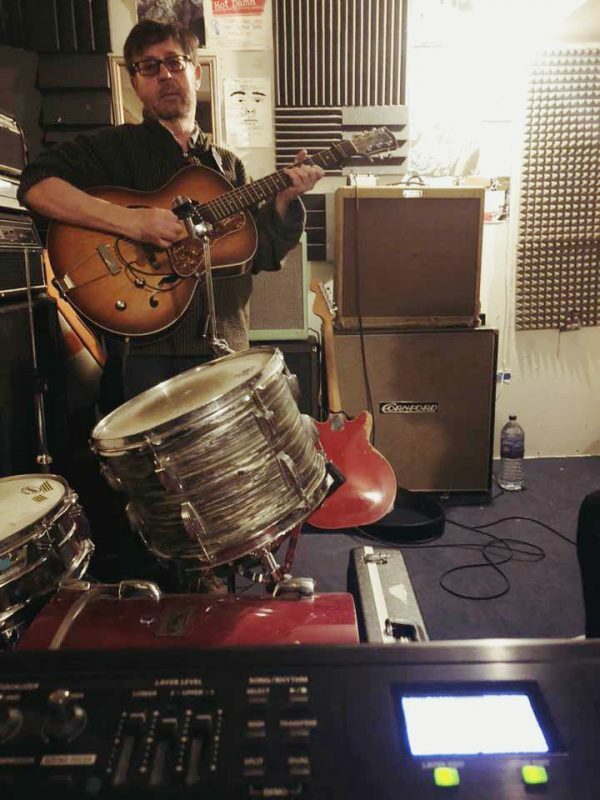 Visit www.malcolmmorley.bandcamp.com to sample the tracks and/or buy. 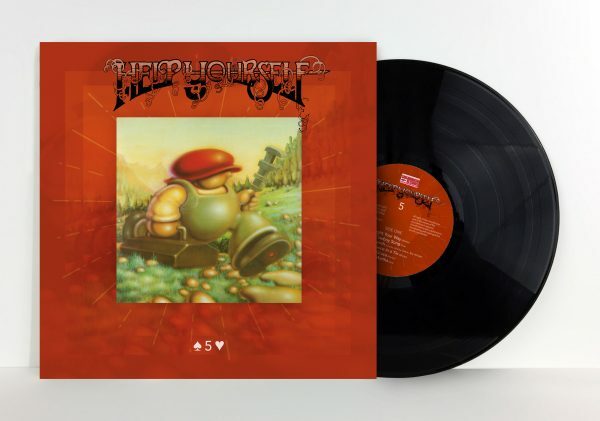 Help Yourself 5 ~ on vinyl ~ special limited edition! 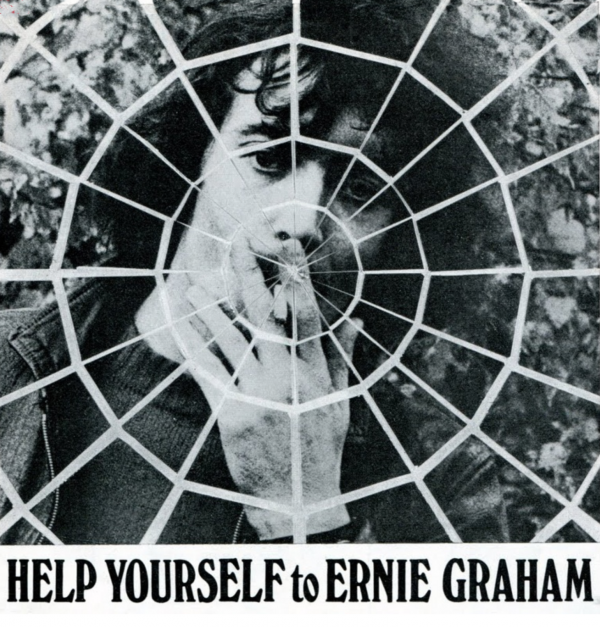 We’ll soon be taking delivery of a batch of Help Yourself 5 albums. Originally released in 2004 on CD (on Hux), it has long been unavailable. This is first time it has been released on vinyl. Mastering was by Dave Charles, and it sounds incredible. We’re currently working out postage costs to make it as affordable for you as possible. The entire run is only 500 copies, so make sure you don’t miss out. Added to NEWS | Comments Off on Help Yourself 5 ~ on vinyl ~ special limited edition! 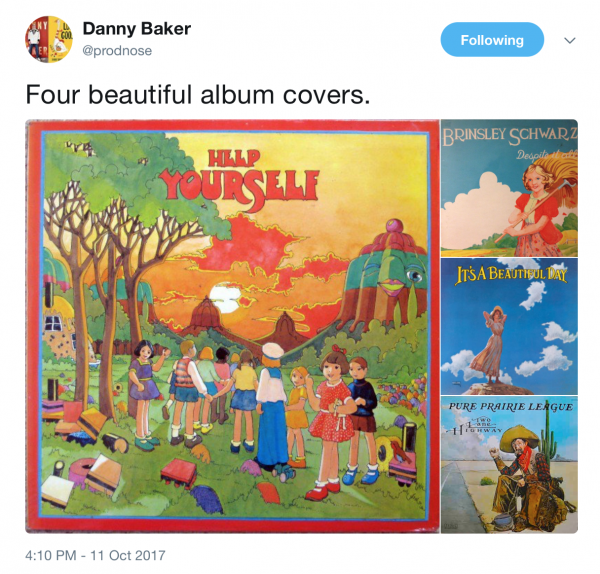 Help Yourself covers are more than a rarity. But here’s one, of Pioneers in the West in the Head (originally on ‘The Return of Ken Whaley), by the Boston-based band Hands and Knees. That’s Boston USA, not Boston Lincolnshire in the UK! Kinda apt that a US band is playing this eh? You can hear the track by clicking here. There’s also some talk of the track being issued as a limited edition single. Watch out for more news on that. 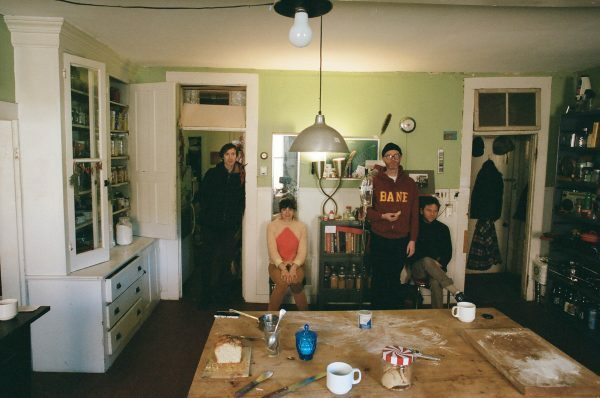 Boston-based band, Hands and Knees. 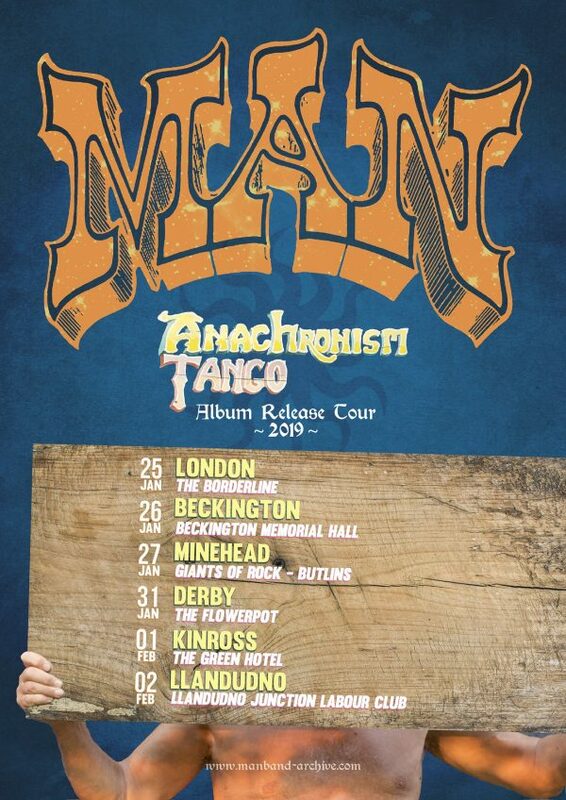 Rehearsals are now underway for the upcoming Anachronism Tango Tour 2019 with Man. Hope to see you at one of the gigs! Added to NEWS | Comments Off on Rehearsals underway! The last tour was such fun I’ve decided to do it again. Well, that’s the current mode of thinking anyway. Short and sweet, the list of dates is above. Deke always asked why they always take the good ones. And Jeff was certainly a ‘good ‘un’. 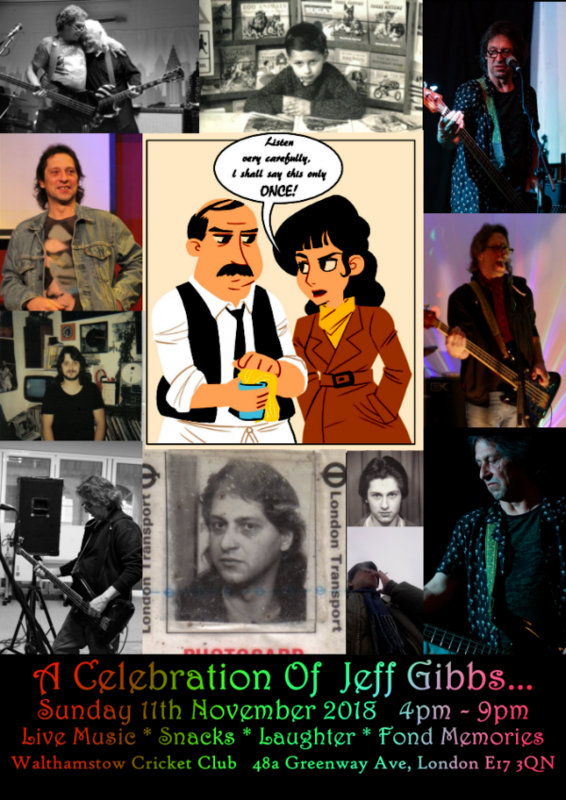 The Green Ray play a gig specially for Jeff, fittingly on Remembrance Sunday. 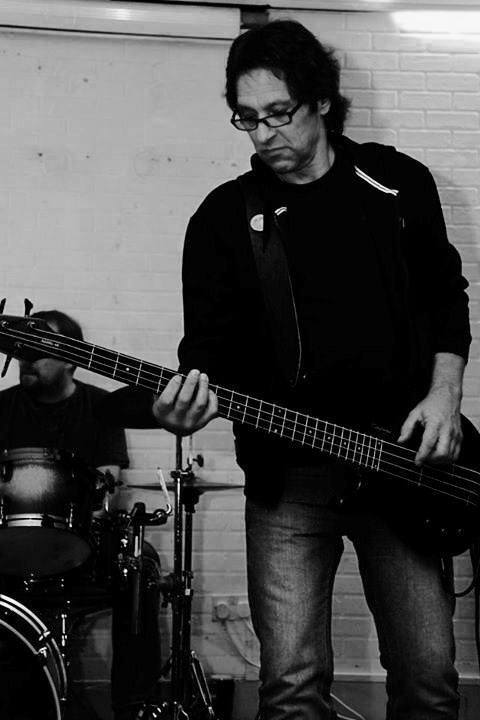 RIP Jeff… we will miss you. Hell, we already do. Many thanks to Martin Ace and Man for giving Malcolm the chance to play live with the band on their 50th Anniversary tour around the UK. The highlight for Helps fans was undoubtedly Malc playing Blown Away backed by the band but the entire Man set was pure joy from beginning to end. 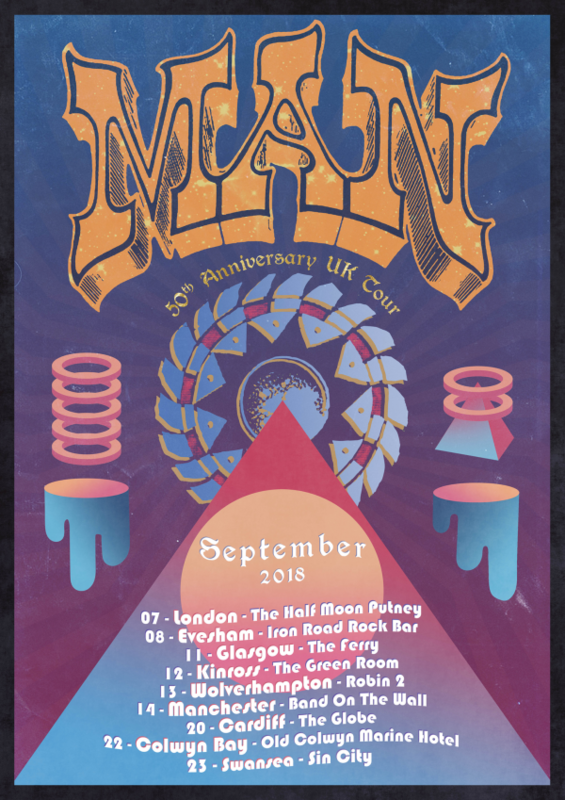 If you missed it, Man are playing some more UK gigs in early 2019. Added to NEWS | Comments Off on That was fun! There’s been quite a bit going on of late. For those who are unaware, Malcolm is now on the road with Man, as part of their ’50th Anniversary Tour’. At the time of writing, the band have played a sold out date at London’s Half Moon and will be heading off to Scotland for two dates before coming back south. 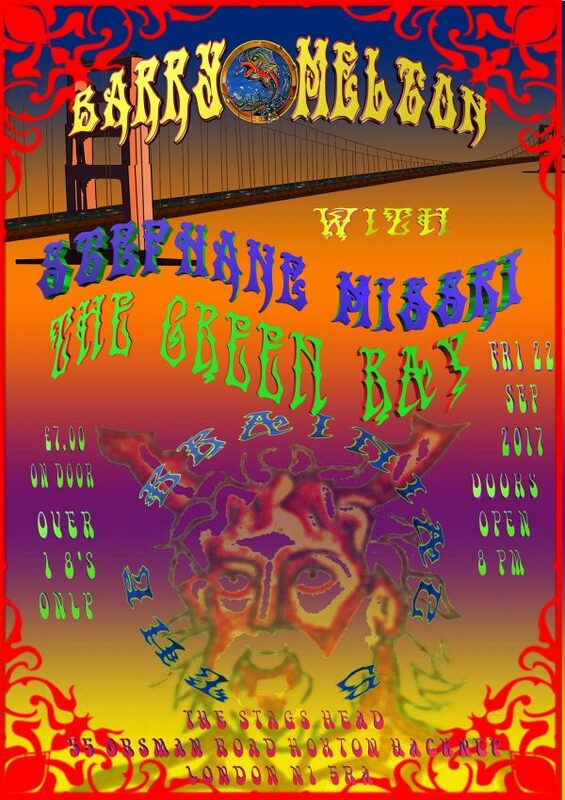 Full tour dates are on the poster shown here. Note that the Evesham gig was cancelled. Getting tickets in advance is well advised. Please contact the venues / Google for online ticket sites. Malc says please come and say hello if you get to one of the gigs. PS. 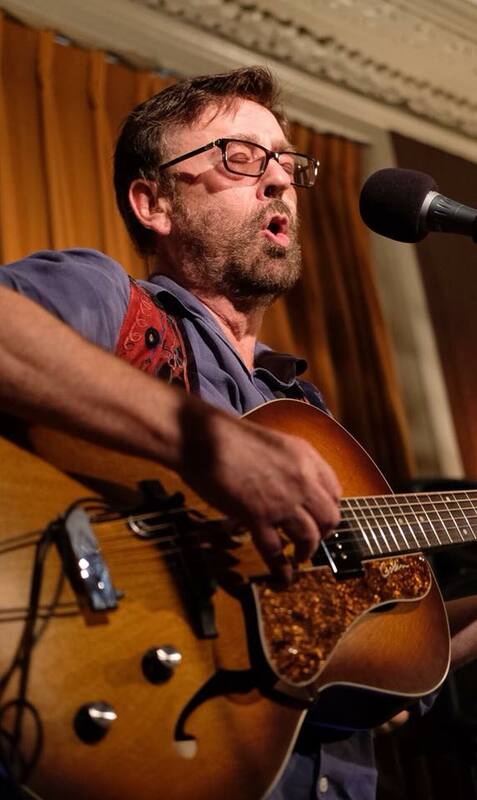 You may well hear an old Help Yourself song if you come along. Can you guess what it is? news, is to follow Malcolm on Facebook (www.facebook.com/MalcolmMorleyHelps) and/or Twitter (@bewaretheshadow). 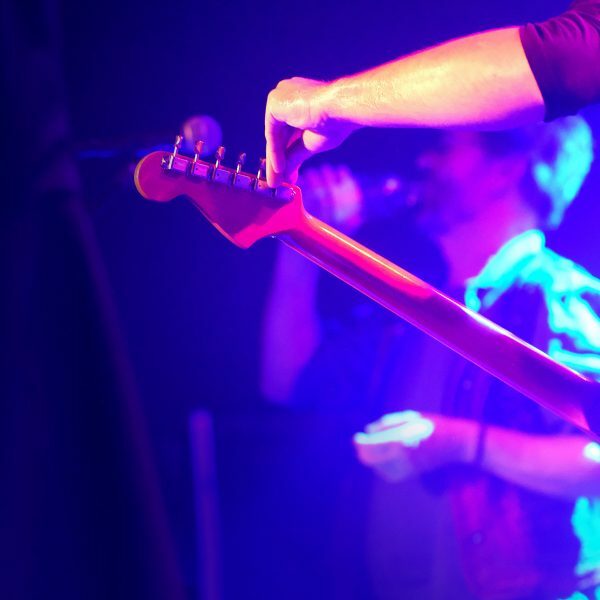 Added to NEWS | Comments Off on On the road again! Guess who will be playing keyboards with Man on their short upcoming UK tour? Jack Bentley is Mister Dodo Bones! 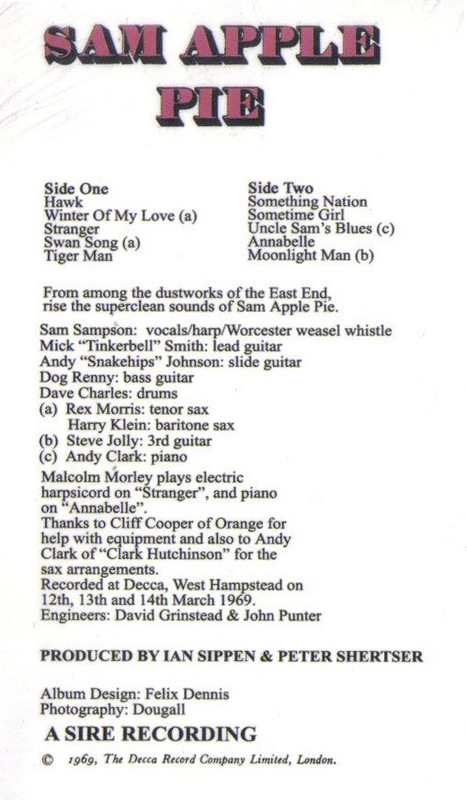 Remember The Jack Bentley Blues Band who played at the Richard Treece memorial gig? 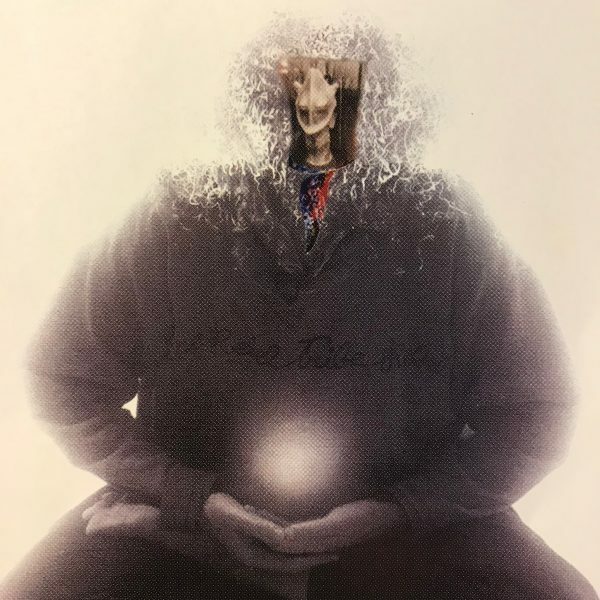 Well Jack Bentley has a new release, this time around as Mister Dodo Bones. Accompanied by the One-Eyed Jacks, this is well worth checking out, especially, in the immortal words of Deke Leonard, if you enjoy “Stonkin’ quirky blues played with terrifying conviction”. Richard was part of the Jack Bentley Blues Band before upping sticks and coming down to London and eventually joining Help Yourself. Jack Bentley and his merry band of bandoliers were kind enough to come down to Walthamstow for Richard’s memorial gig, helping turn the occasion into something special. More info on the new release here. 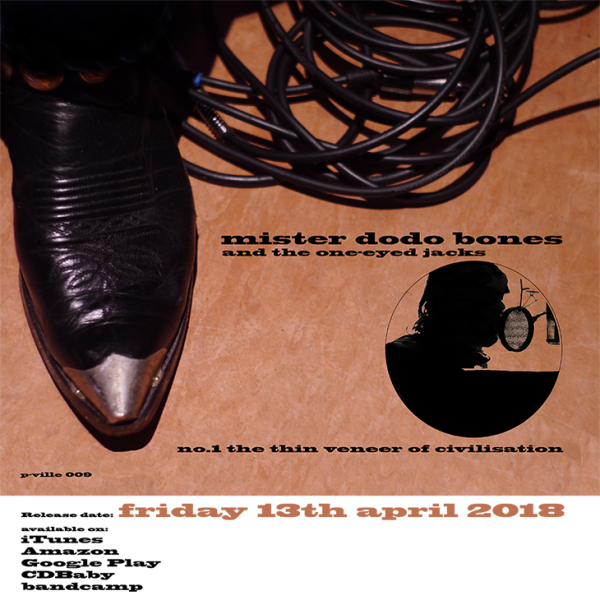 Added to NEWS | Comments Off on Jack Bentley is Mister Dodo Bones! Added to NEWS | Comments Off on More from Danny! 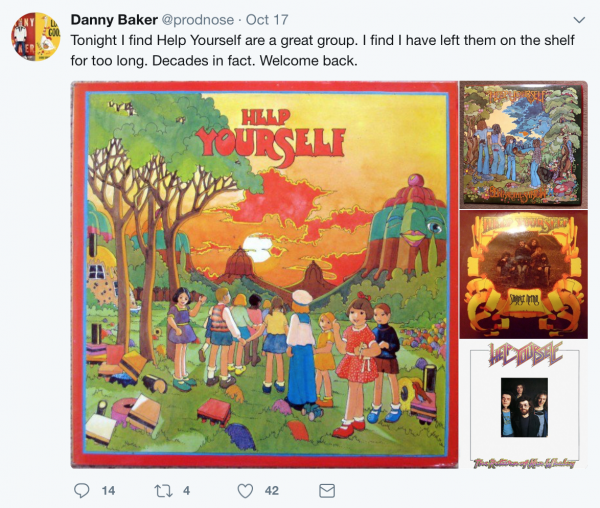 Added to NEWS | Comments Off on Danny Baker… a Helps fan? 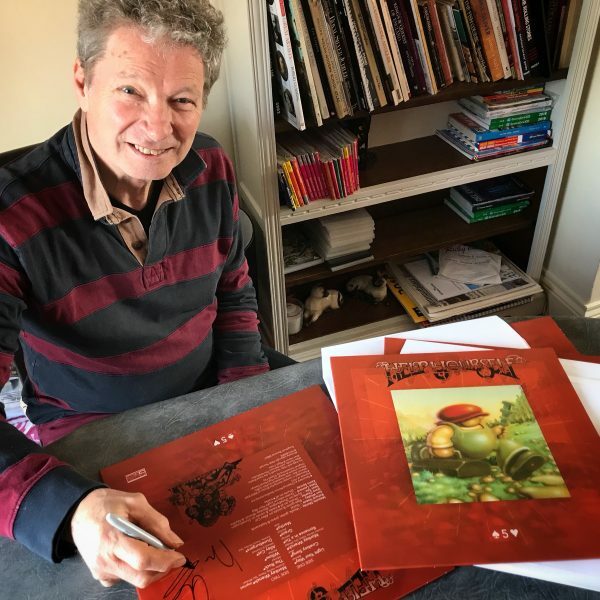 Added to NEWS | Comments Off on Barry ‘The Fish’ Melton… plus The Green Ray! Added to NEWS | Comments Off on Sam Apple Pie? For Malcolm’s gig on September 30, Jari from Jariland will be accompanying him on keyboard and accordion. For the first time, Gina Price will play drums, and a great singer called Begum Ocakci ~ who will be making her UK debut ~ will bejoining infor two or three songs. Because of these additions to the bill, entrance on the night will now be£10. This will allow Malcolmto give the other musicianssome of the takings. There won’t be any tickets in advance, entrance will simply be on the door. As Malc says “me and an all girl band… who’d have thought that eh? I can’t believe my luck!”. Sounds as if this is a gig not to miss. Hope to see you there!